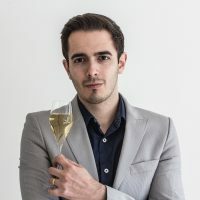 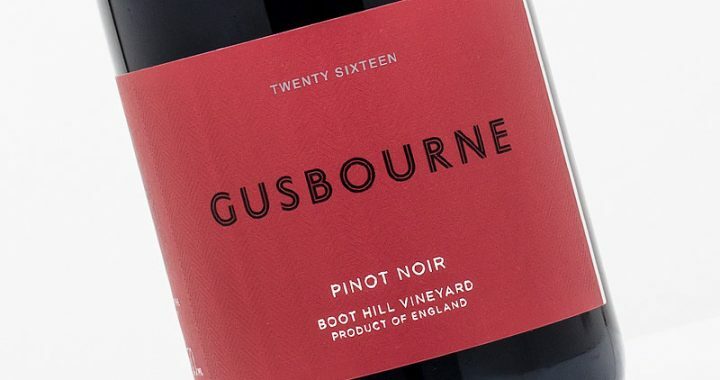 For the last few years, Gusbourne has led the way with its Boothill Pinot Noir, meticulously made by winemaker Charlie Holland from the estate’s finest Burgundian-clone Pinot. 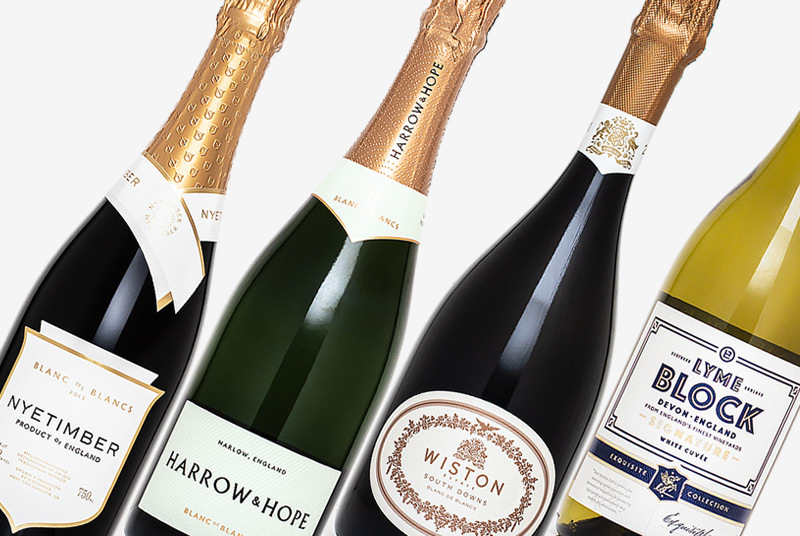 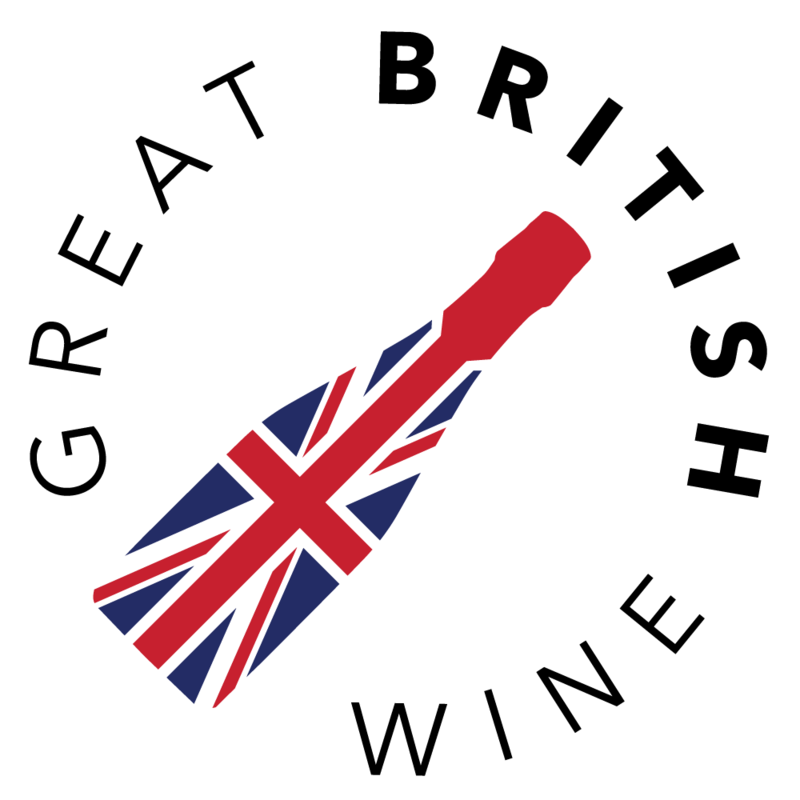 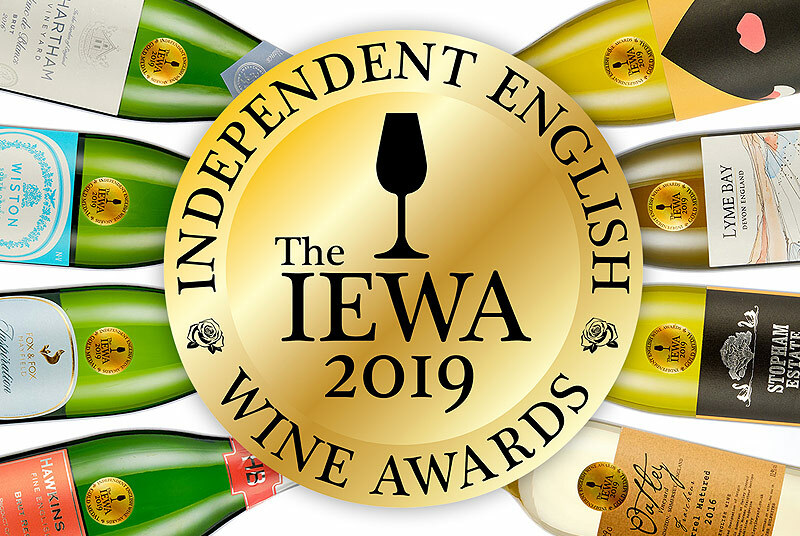 This Wine GB Awards Gold Medal & Trophy winner is perhaps their best yet, with that now familiar nose of feminine floral notes, precise summer red fruit and delicately perfumed oak. 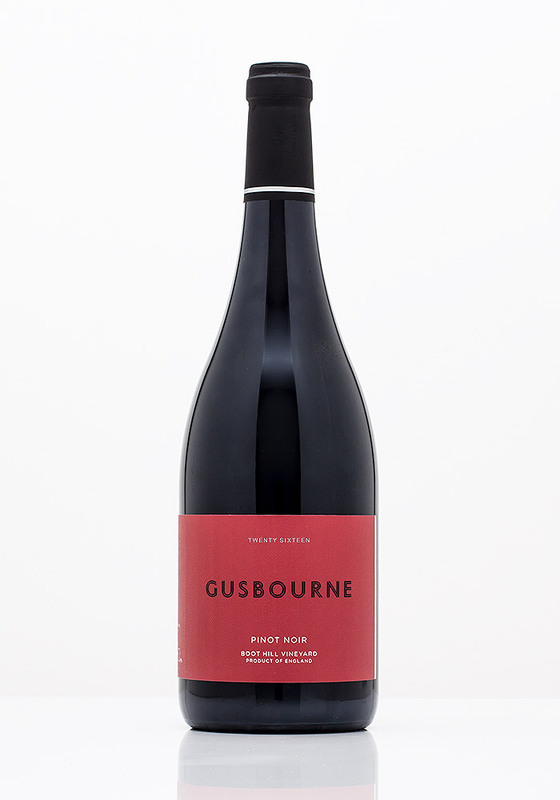 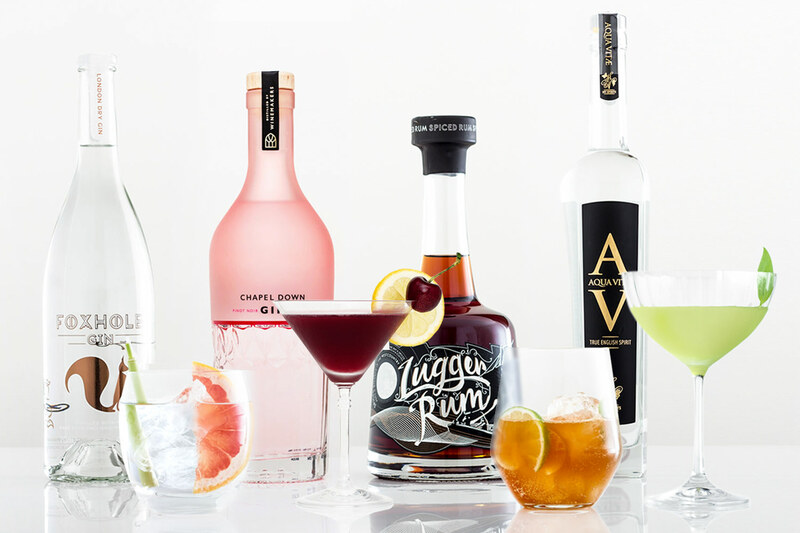 The palate is lush and silky, beginning with a fusion of ripe red cherry, raspberry and wild strawberry flavours. 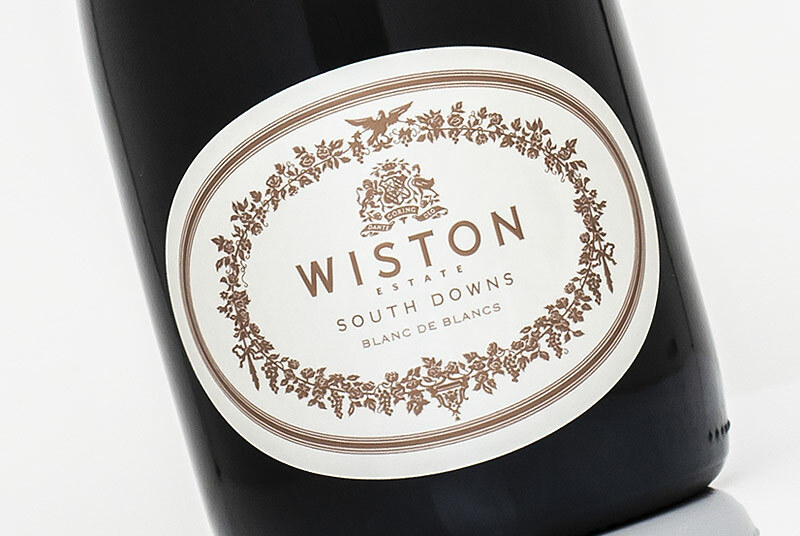 The real beauty in this wine is the light, supple, silky tannin, and the elegant integration of oak and spice that must draw comparisons to fine Burgundy.